Unfortunately for all you summer gentlemen and warm weather vixens, school is just around the corner. As we near the end of the month, lesson plans are being whipped into existence, and supply lists are being passed around to the chorus of much bellyaching. Begrudgingly, students acknowledge their role in the educational food chain. Cast into the darkest corners of summer brain are the humiliating bullying incidents that pervade school life. That's when the questions start: Will this year be any different? How can I avoid him/her? And of course, why me? In my days (I graduated high school in 2009), bullying was rarely acknowledged if not totally ignored. There were resources, adults to talk to and the like, but for the most part, bullying was not a huge concern in our district. At least, I never noticed it ... which brings to mind the question, would I have reacted if I had seen it happening firsthand? As an answer to the hefty questions plaguing adolescent minds, The Ad Council launched a campaign last year to much fanfare. Dubbed the "I Am A Witness" campaign, it created the first Unicode Standard approved emoji in support of a social issue. 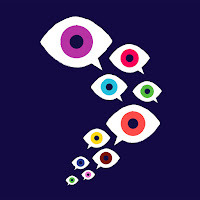 Now a known icon, an eye within a speech bubble, it is the perfect representation of a witness to bullying who is determined to speak out. The emoji was automatically inserted into Apple's keyboard with the iOS 9.1 update. There was little in the way of information about the mystery emoji until the larger campaign rolled out, showing its face on Youtube, Facebook, Google, Apple, and other big name avenues. 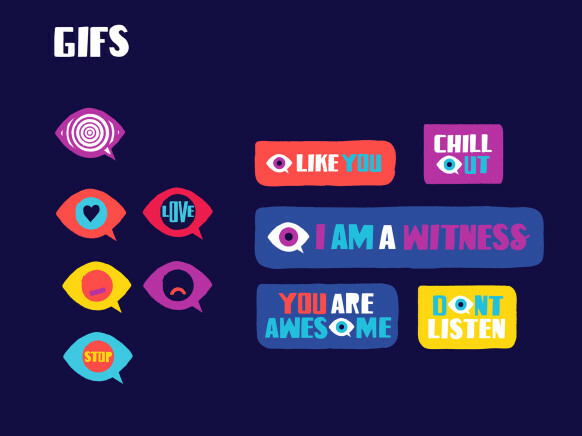 Buckle in, "I Am A Witness" has since upgraded up their bully-suppression system with a batch of downloadable emojis. 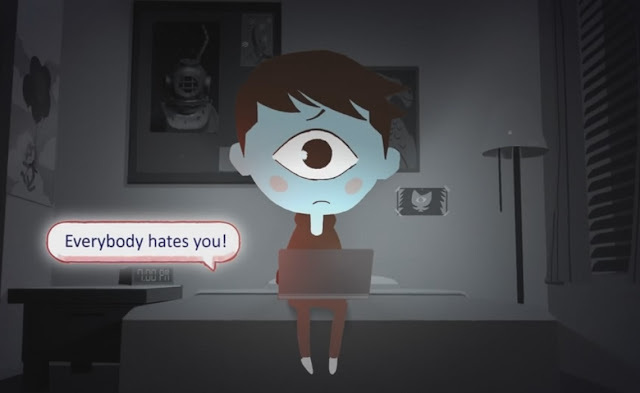 Available for download on iTunes and Google Play, The Ad Council has created a digital resource for bullying victims and witnesses. 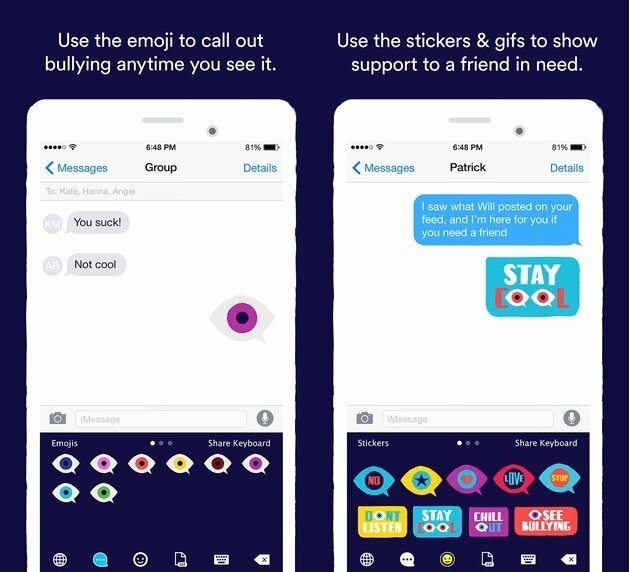 Keeping on trend with both static emojis and animated gifs, The Ad Council has found a great way to connect with those most likely to be bullied. Keeping channels of communication open is the first step towards helping those who suffer at the hands of ridicule and harassment. If you see bullying, say something; you could be making a huge difference in someone's life by simply bearing witness. Better yet, patrol the halls bearing an "I Am A Witness" totem, ready to brandish it the exact moment it is needed.